They're scary, but they're smiling - these grinning skulls and skeletons are full of creepy fun! 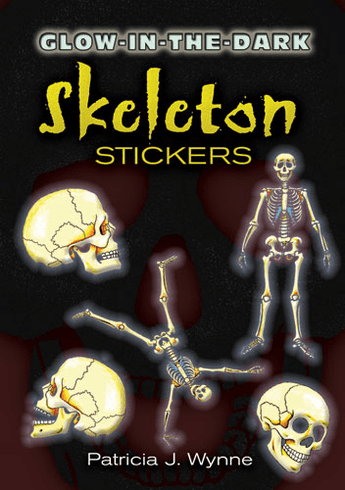 The 15 luminous stickers look even better in the dark, when their great bone structure positively glows. Whether it's Halloween or just an ordinary evening, kids will look forward to "lights out." by Patricia J. Wynne.